The holiday season is around the corner! 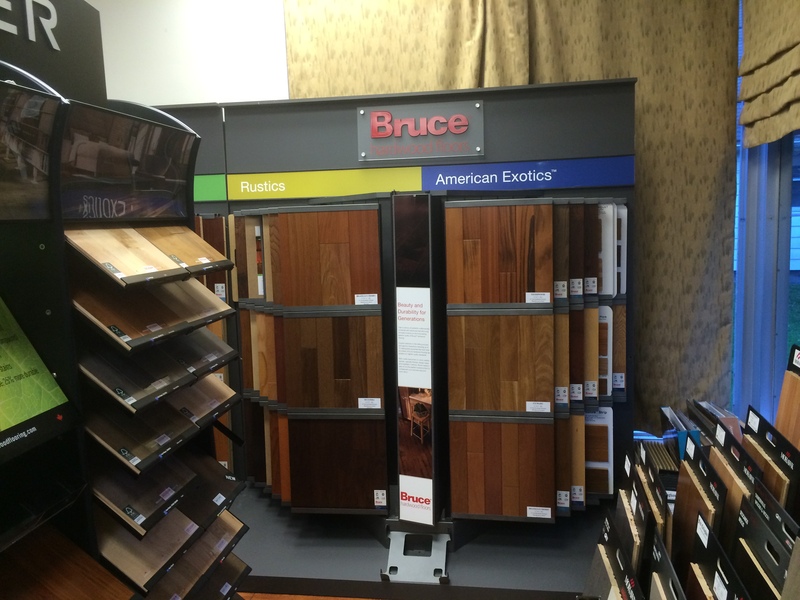 While you are out holiday shopping, stop by the Fred Callaghan Carpet and Flooring showroom and sample our collection of hardwoods, ceramic tiles, natural stones, carpets and area rugs, and laminates. Fred Callaghan offers a distinguished collection of designer products and flooring essentials that will enhance any dÃ©cor in preparation of the holiday season. 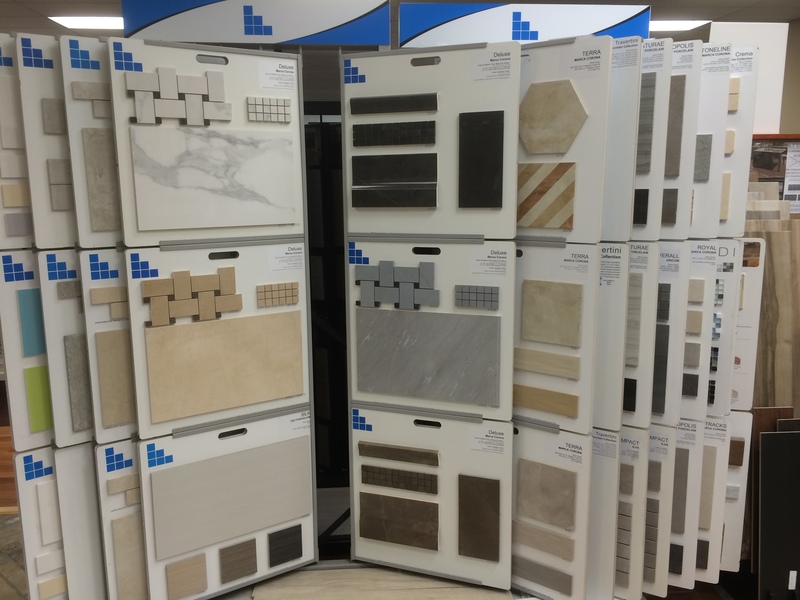 Our vast selection of flooring options is paired with an expert team of flooring specialists to ensure your holiday home improvement project is a success. We offer services in custom decorating and design, complimentary in-home measuring, installation, as well as repairs and replacements. For over 90 years, Fred Callaghan has made homes beautiful and comfortable â€“ providing the most trusted brand names in flooring. 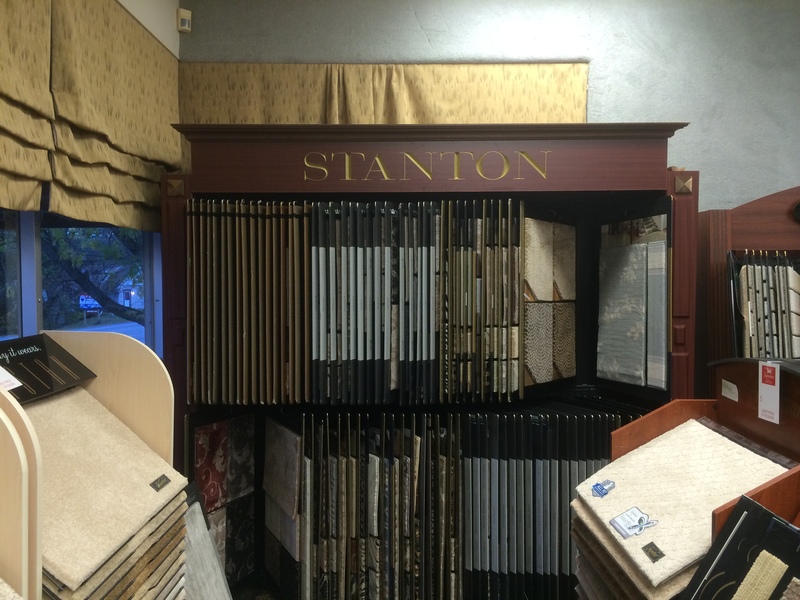 Stop by our showroom today and sample our collections!